Let’s face it, athleticwear can be pricey. This is fine if you’re into specialized sports, if you’re looking for specific high-tech materials, or you need your gear to endure harsh elements. But, sometimes you just need workout basics. And, because activewear pieces generally have to be washed every time you wear them, it’s nice to own a lot of them so that you can exercise often. Luckily, there are lots of brands that carry affordable athleticwear, in the $10 to $35 range and rarely more than $50. 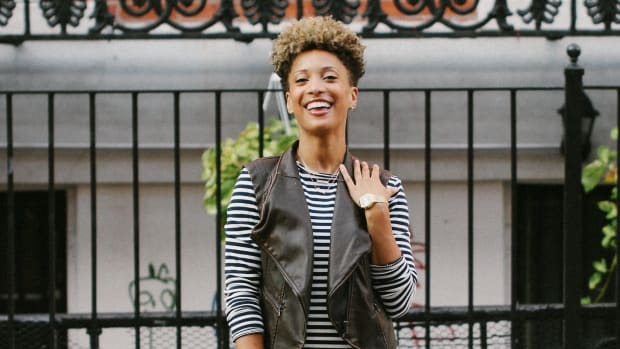 We’ve tracked down a few to meet your different sporty styles and choice of exercise, so you don’t have to break a sweat about the clothes you wear to, er, break a sweat. On top of starting out affordable, Old Navy often has sales of up to 40 percent off in store or on their website. You’re going to find a variety of zip-up running jackets and yoga wear, coming in funky prints as well as simple basics. Their high-rise compression leggings are especially great if you want to feel covered and supported by your workout pants. Shipping is free for orders over $50 here too, so you may as well stock up on ankle socks for the running season, or pool an order with your gym buddy. 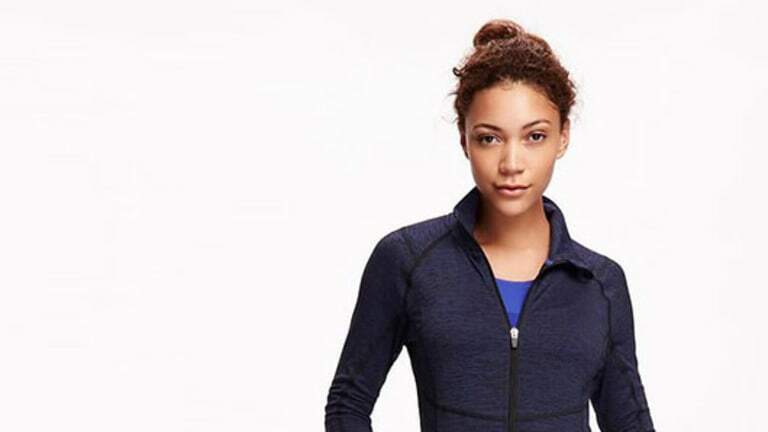 Joe Fresh activewear offers great quality for the price point. It is also a go-to brand for hoodies and slouchy cardigans for your commute to and from the gym. 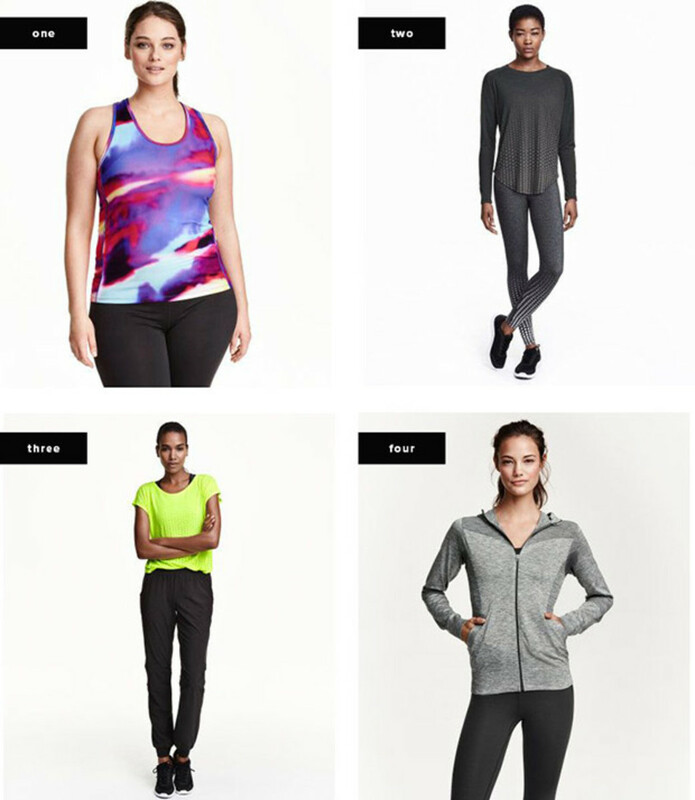 Joe Fresh has a good selection of cotton blends and more breathable activewear. Made more for a woman’s body, its activewear has waistbands high enough to bend as far as you want and loose tops that you don’t have to worry about riding up. And, it also has the best flip-flops for gym showers. Missguided just released its line of workout wear this year, and it is already selling out. Its gear is inspired by street style, with a bit of edge—perfect for that kickboxing class you’ve been meaning to take. 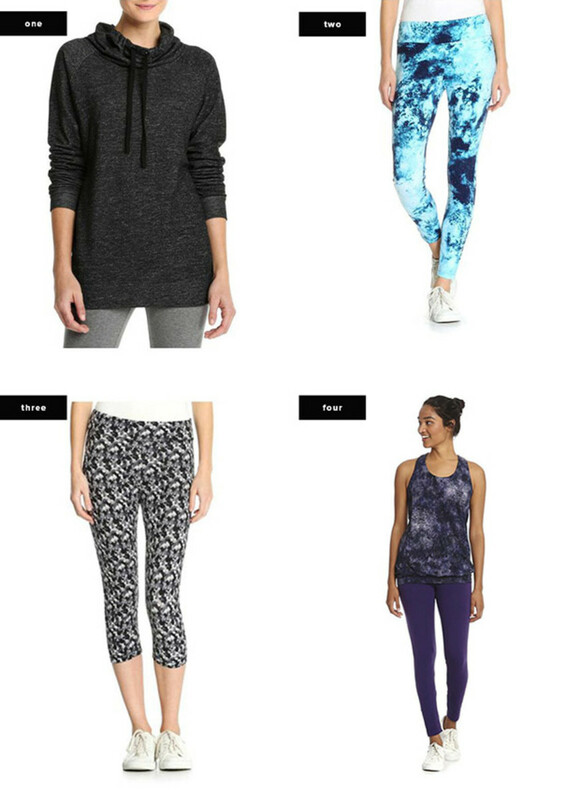 If you’re a lover of super-high-waisted workout leggings, look no further. And if you are inspired by humorous T-shirts and waistbands that say, "Wrk Out" or "Squat," this is your spot. 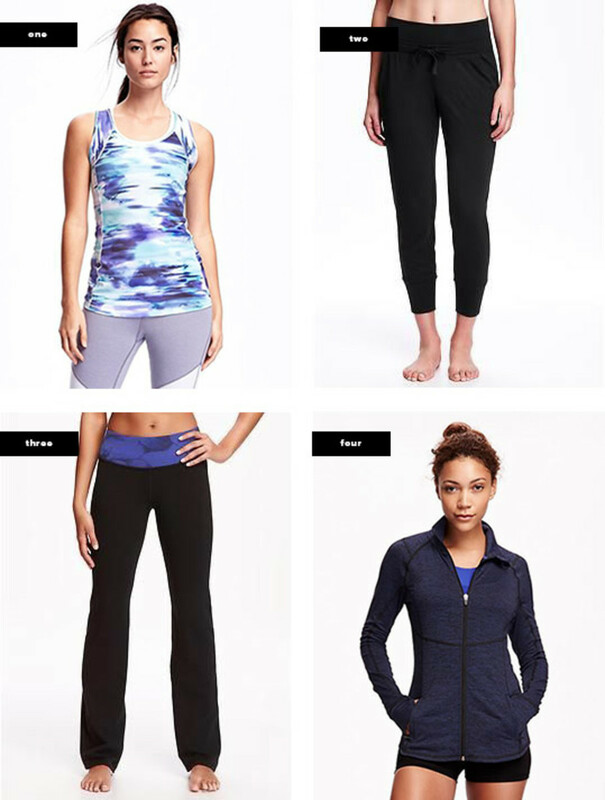 H&M is a great place to stock up on your workout basics. It carries leggings, bras, tanks, tees, and numerous workout accessories to suit your choice of activity. 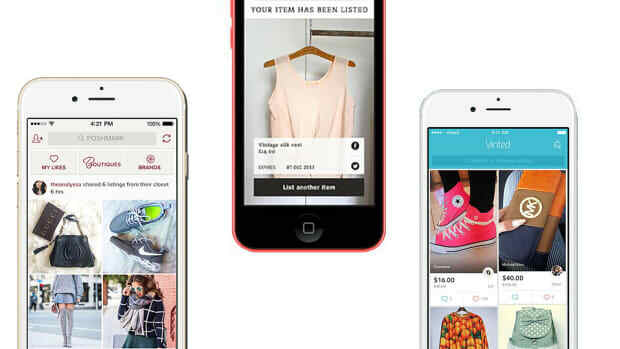 For its more basic items, prices range from $13 to $35. Like to work out in basic cotton tees that won’t set you back $20 each? H&M is the place to go. Fabletics is an online brand by actress Kate Hudson. The products themselves are set at more of a middle-ground price point, but it offers 50 percent off your first outfit to new members. If you are a monthly shopper, you can sign up for a VIP membership and get your outfits starting at $50. 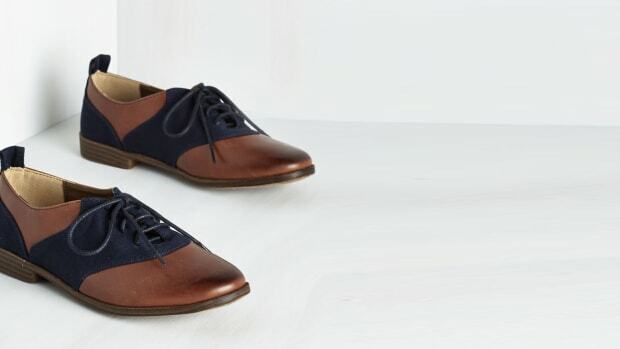 The site has a detailed sizing guide, and it curates outfits to your personal tastes. The brand has soft and flowing tops and pants in a bunch of beautiful patterns. 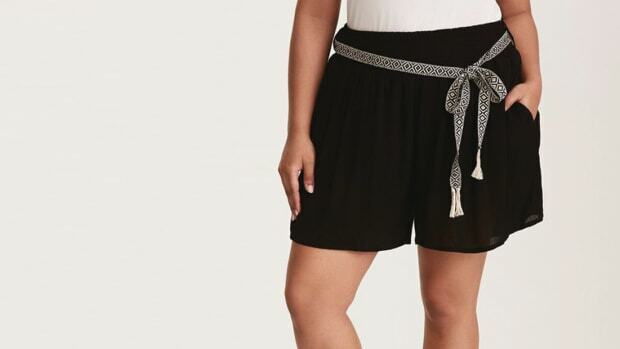 The line also hovers in that gray area between athleticwear and loungewear, and the pieces are so pretty that you’ll be wanting to keep them clean for wearing after your workout.